HEY LADIES!!!! All of us when we have a really nice nail design or color we want it last longer.But most of the time we end up having a manicure perfect less than 4 days or a week. 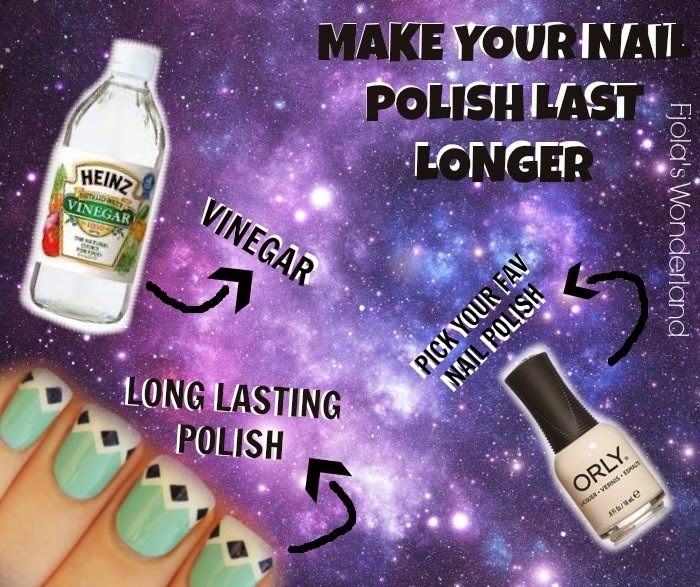 Here are two tips on how to keep those nails rockin' more than 4 days or a week !!! WHEN WE SAY TOP COAT IS IMPORTANT , WE MEAN IT !!!! THIS TIP HERE IS REALLY SIMPLE!! 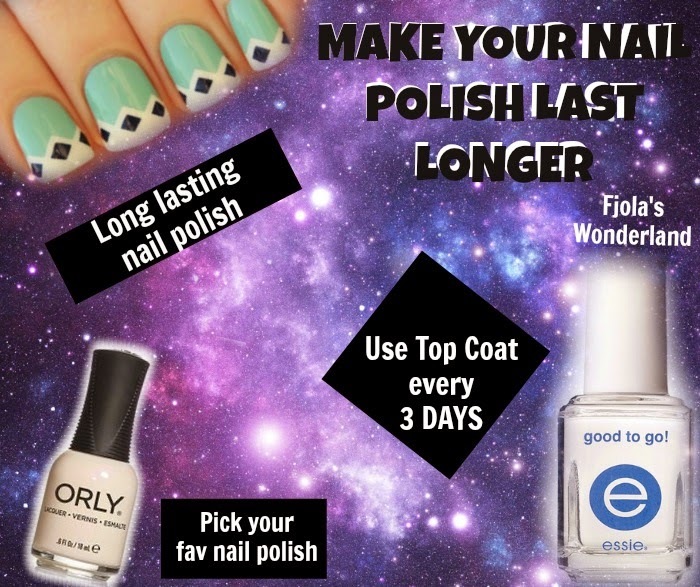 !THE ONLY THING YOU HAVE TO DO IS TO APPLY EVERY3 DAYS A NEW TOP COAT ....AND THAT'S ALL !!! !